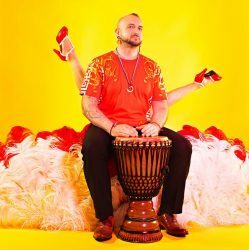 Folks enjoying Bushwick Open Studios, stop by to DRUM, CLAP, SHOUT, SING, PLAY, and DANCE! 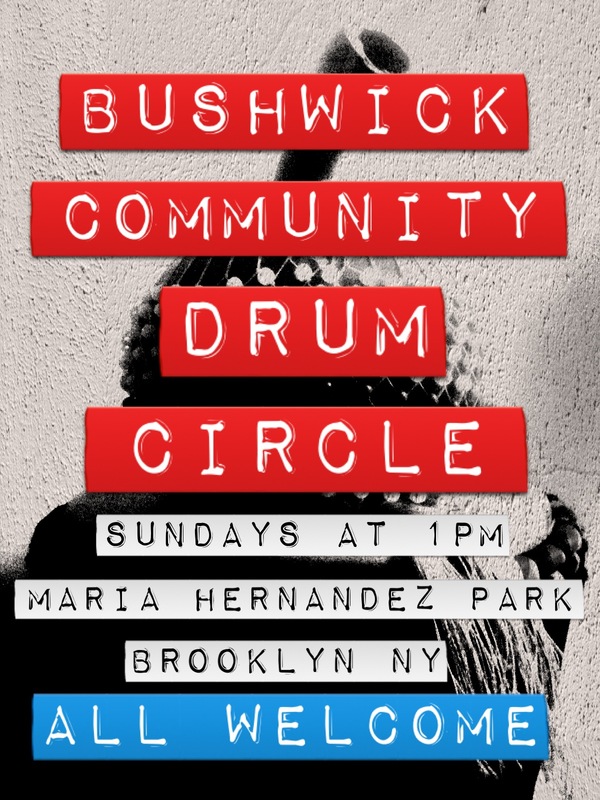 Bushwick Community Drum Circle is ON for today at 1pm in Maria Hernandez Park, Brooklyn, NY. Beautiful day, excellent weather! ALL WELCOME- bring the kids!